Dr Mathew White is a Senior Lecturer at the University of Exeter and one of the lead academics responsible for delivering SOPHIE’s objectives. 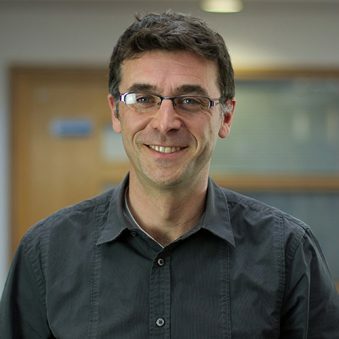 He is an Environmental Psychologist with an interest in the links between natural environments and human health and wellbeing; and pro-environmental behaviour and wellbeing. Since 2011 Mat has coordinated the UK’s ‘Blue Gym’ project, aimed at exploring the health and wellbeing benefits of marine environments. He is a project leader on 3 international programmes exploring these issues: BlueHealth, Blue Communities and SOPHIE. Mat has over 90 publications in leading psychology and environmental science journals, such as Psychological Science and Global Environmental Change respectively. He worked on an award winning graphic on pharmaceutical pollution published in Science, and his research on green spaces has been the focus of a Research Highlight and Outlook Article in the journal Nature. More information is available via Mat’s university profile.